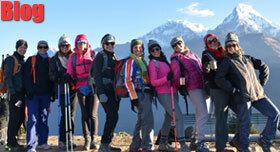 Book Kathmandu Pokhara flight for as less as USD 69. Quick and best online flight booking with easy and flexible payment system. 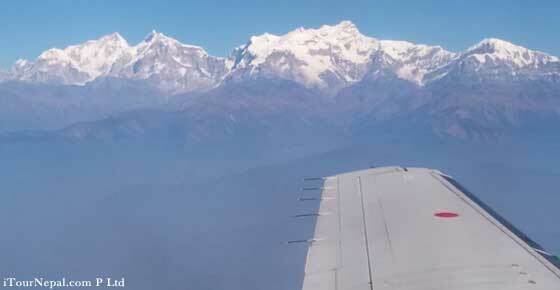 With the history of over 20 years, Yeti airlines flights cover the most extensive destinations network in Nepal. Seven British Aerospace ‘Jetstream-41’ ferries passengers from cities like Pokhara and Biratnagar. Jetstream-41 is the fastest turbo-prop aircraft operating in Nepal. The aircraft is lashed with EGPWS System (Enhanced Ground Proximity Warning System) and TCAS-II (Traffic Collision Avoidance System) making it safer for the mountainous country like Nepal. Buddha Air is mostly flying to bigger cities of Nepal based in Kathmandu. The airline started its service in 1997 with Beech 1900D aircraft. Now bigger and latest aircrafts like ATR42-320 and ATR72-500 are operating between Kathmandu Pokhara and 11 other destination. 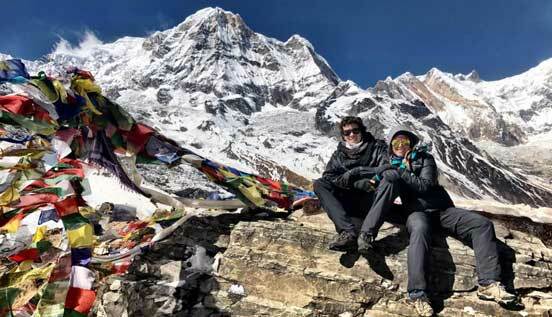 UK minister of state Duncan and the American actress and singer Selina Gomez were the important figures to visit Nepal recently. 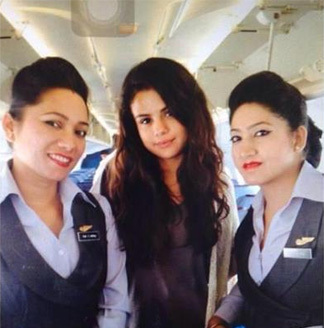 In spite of EU ban both of them flew with Buddha air to their destinations out of Kathmandu. Duncan came on 4 days official visit to Nepal on 29 June 2014. He pledged financial aid for socioeconomic development of Nepal in the meeting with politicians and officials. The Minister flew to Pokhara and saw rural water and sanitation work that the UK has funded through the Gurkha Welfare Scheme. Online payment and easy booking. Change flight date and time until the date of flight without any extra cost. Up to 30 % discount. 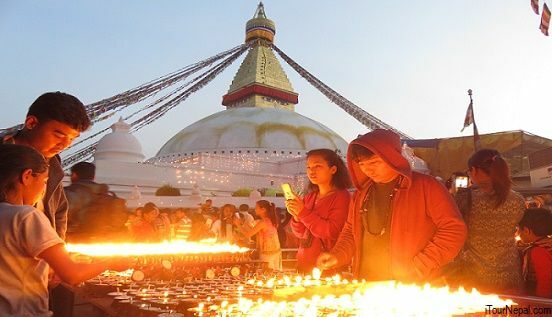 Book now and pay once you arrive Kathmandu. Best cars, quick response, easy booking ! 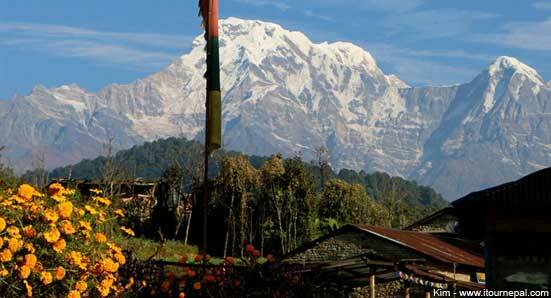 Book domestic flights to other destinations in of Nepal.